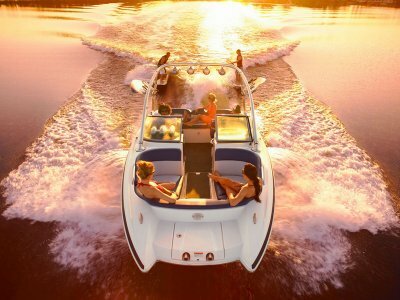 Enjoy the fun of our Austin boat rentals and jet ski rentals in Texas. This city is the capital of the state of Texas and the seat of Travis County. Austin is the 11th most populated city in the U.S. and the 4th-most populated in Texas. It is the fastest growing city in the United States and the second most populated capital city after Phoenix, Arizona. Located in Central Texas in the foothills of Texas Hill Country, the city is home to numerous lakes, rivers, and waterways including Lady Bird Lake, Barton Springs, McKinney Falls, the Colorado River, Lake Travis, Lake Austin and Lake Walter E. Long. It is the cultural and economic center of the Austin–Round Rock metropolitan area. Experience the lakes in this great state as we offer any type of water sports equipment imaginable at all the lakes in the area and surrounding states. Enjoy a corporate retreat in our private boat tours and water sports outing tailored to your needs. Rent all types of water toys and enjoy fun with family and friends. Check out our boat rental services, jet skis rentals, flyboarding lessons, and boat tours in the Austin area.